Rediff.com » Business » The Oberoi is yet to get its glory back! 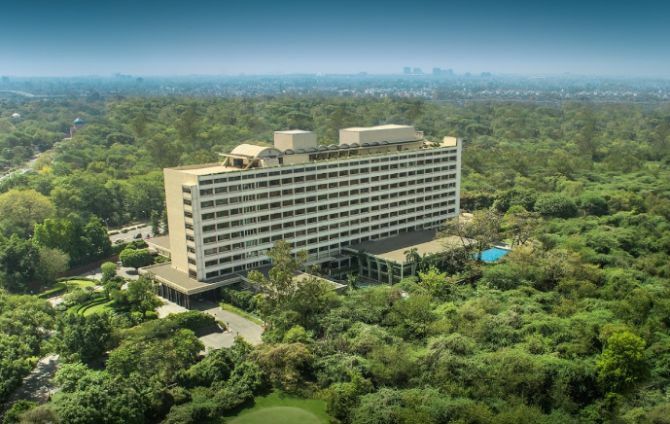 An industry executive said The Oberoi had a lot of C-Suite guests and most such companies decide to give a new or renovated property some time to stablise before they start booking. 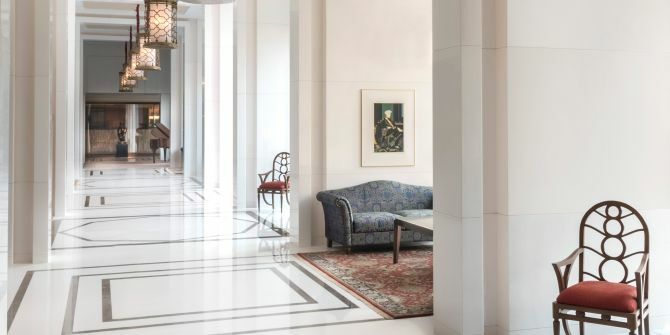 The capital’s iconic luxury hotel The Oberoi, which reopened in January after a two-year renovation, does not only have lesser rooms, it also has fewer guests. According to three executives tracking the Delhi hotel market the hotel’s occupancy is low - 48-50 per cent - compared with a 65-70 per cent occupancy enjoyed by most peers in the city. The hotel, however, claims it has better revenue per available room (Revpar) than most rivals. 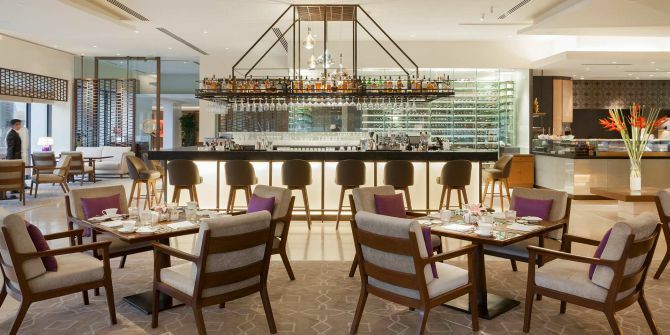 BSE-listed EIH, which runs hotels under the Oberoi brand, invested Rs 600 crore in the renovation that started in early 2016. The renovated hotel has bigger but lower room strength of 220 compared with 283 earlier. It is learnt that the hotel enjoyed an average room rate of Rs 14,700 in the first four months of FY19, with an occupancy level of approximately 48 per cent. That translates into a Revpar of just about Rs 7,000. Revpar is the real measure of revenue and is derived by multiplying the average rate by the per cent occupancy. In July, there has been some improvement in the average rate, but the occupancy was still about 51 per cent, said one of the three executives. The hotel is critical to the company’s revenue and profits. It contributed Rs 187 crore or 14 per cent of EIH’s annual revenue of Rs 1,341 crore in FY15, the last full year when the hotel was operational. EIH’s results for the April-June quarter, announced this week, shows a profit of Rs 10.19 crore, marginally lower that the profit of Rs 11.5 crore in the corresponding quarter of last year when the Delhi hotel was closed for renovation. Revenues, however, grew about 17 per cent to Rs 334 crore. 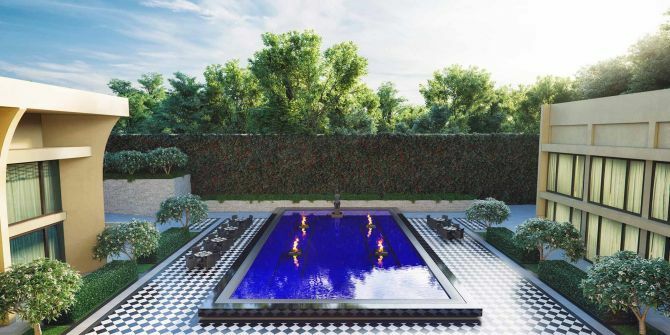 The Oberoi, New Delhi, reopened three months ahead of schedule. A company spokesperson did not comment on the occupancy rate but said the hotel opened with the highest average room rate (ARR) in the city and have maintained the lead throughout. 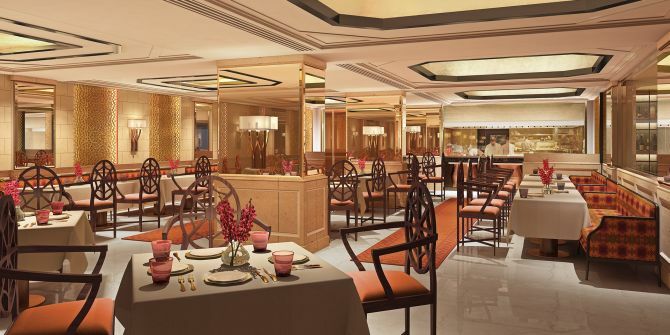 “In February, The Oberoi, New Delhi, achieved a Revpar 1 position in the city. "The hotels ARR is considerably higher than the average of its competitive set, which comprises the Leela, Imperial and Taj. "This trend has continued in the summer months,” the spokesperson said. The company said the hotel’s Revpar is 17 per cent higher to FY16 numbers. The hospitality industry has recovered since FY16, both in rates and occupancy. EIH said increasing corporate business at hotel is the next thing on the company’s agenda. “A lot of this business comes through request for proposals (RFPs) and these inspections and acceptances will happen starting this fall. "Guest feedback on the hotel has been excellent and this too will help position us as Delhi’s leading luxury hotel. "We remain optimistic on the hotels performance for FY19,” the spokesperson said. A large number of corporate lawyers who visit Delhi regularly used to stay at The Oberoi due to its proximity to the Supreme Court and the high court. “At any working day, Oberoi used to cater to at least 30-40 lawyers. 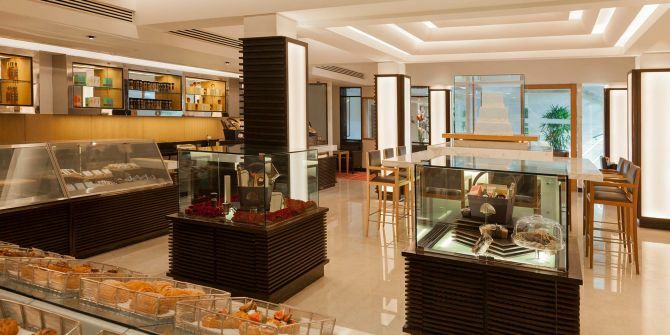 "While the hotel was shut, this business went to Taj Palace, Imperial and ITC Maurya. "These lawyers have been pampered at the rival hotels and it may take a long time before they go back to Oberoi,” the executive said. Hilton: 100 hotels in India very soon!